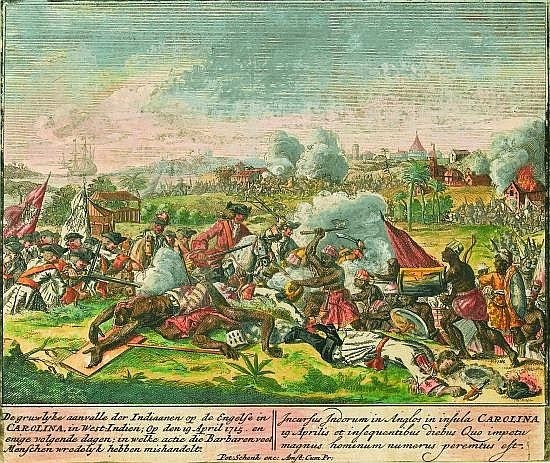 About 7% of South Carolina's white citizenry was killed, making the war bloodier than King Philip's War, which is often cited as North America's bloodiest war involving Native Americans. 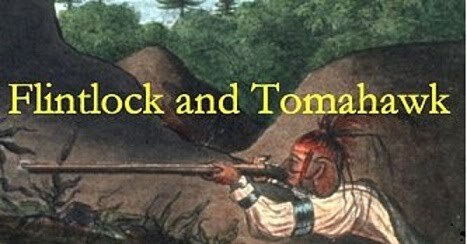 The Yamasee War (also spelled Yemassee War) (1715–1717) was a conflict between British settlers of colonial South Carolina and various Native American tribes, including the Yamasee, Muscogee, Cherokee, Chickasaw, Catawba, Apalachee, Apalachicola, Yuchi, Savannah River Shawnee, Congaree, Waxhaw, Pee Dee, Cape Fear, Cheraw, and others. 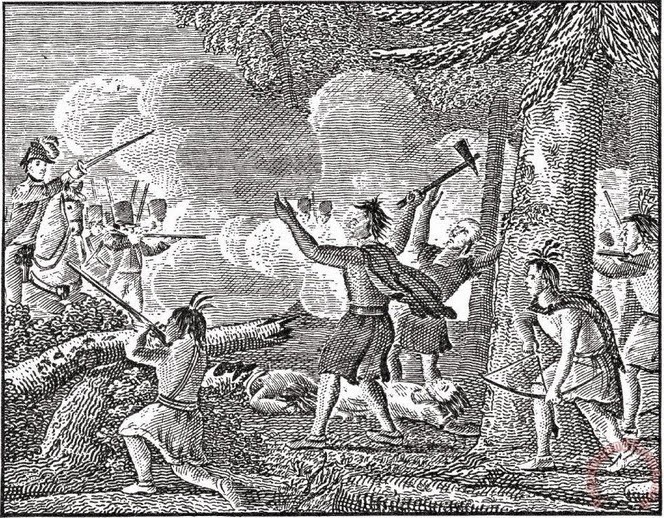 Some of the Native American Indian groups played a minor role while others launched attacks throughout South Carolina in an attempt to destroy the colony.